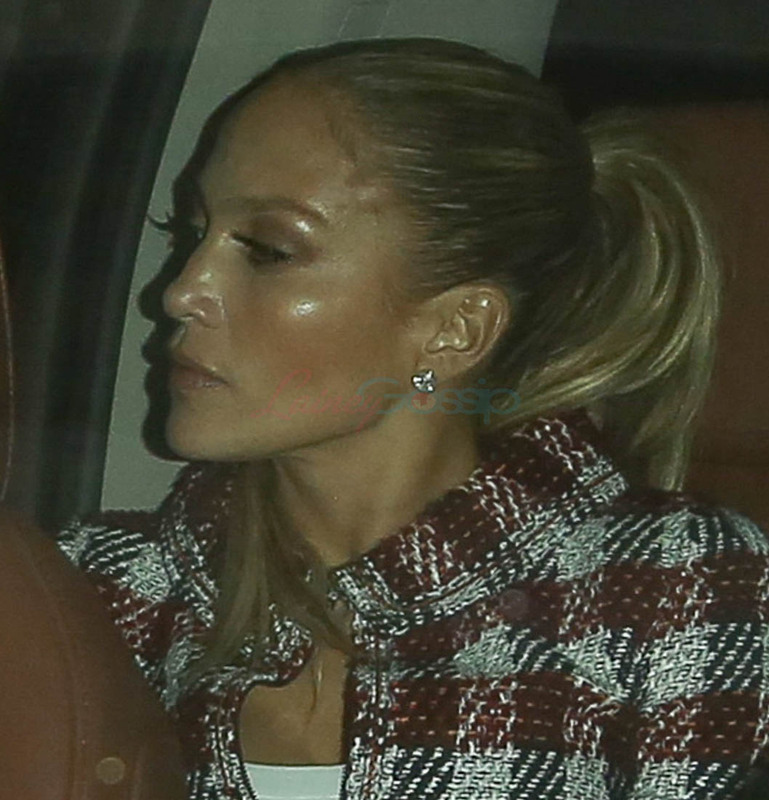 "All his friends can tell he really likes J.Lo [but] in the beginning they thought this may just be a fling," a source told E! News this week. "Friends are slowly thinking this may actually be a great match. He calls J.Lo his 'lady'. He would wife her up in a heartbeat...she is different than other people he's dated." WIFE HER UP in a heartbeat? Who talks like this? Why can’t it just be “he would ask her to marry him in a heartbeat”? Oh, right. Because it’s ARod. And when we’re referring to his intentions towards a woman, it must be framed in the most possessive way possible. Also… “she is different than other people he’s dated”. 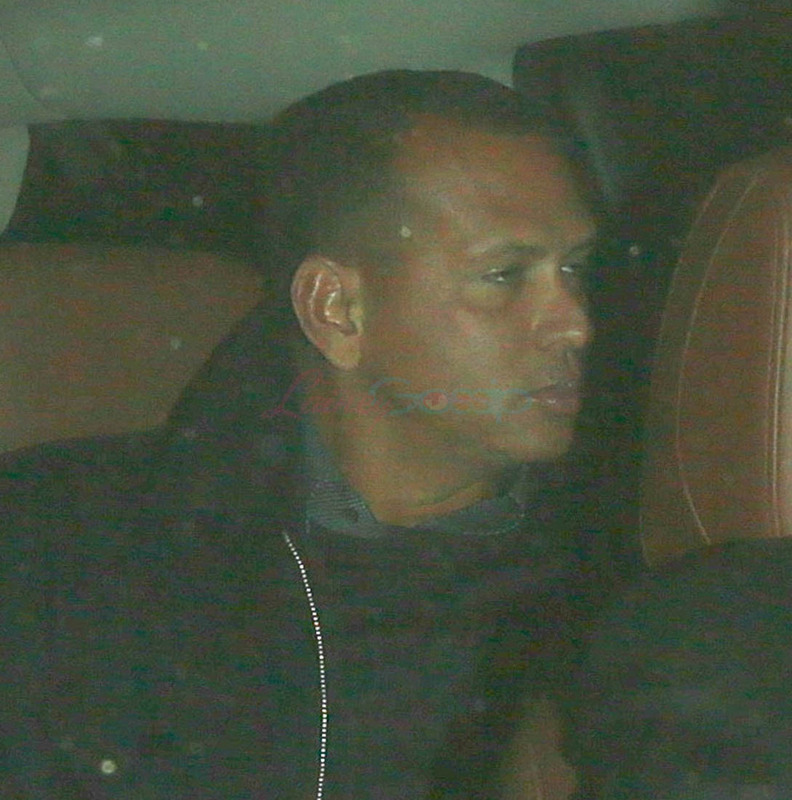 Like it took ARod to explain to us why Jennifer Lopez is Jennifer Lopez. Um. She’s Jennifer Lopez. She’s different from anyone that anyone has ever dated? So. How long before he “wifes her up?” Any predictions?